Game leaks can be a bit of a treat for those waiting in earnest for a new title, particularly when it is one that’s following in the footsteps of something as much-loved as Red Dead Redemption. Set in the final days of the Old West, this open-world adventure earned a number of accolades in 2010, including the VGX Award for Game of the Year, Best Song and a host of other significant trophies. 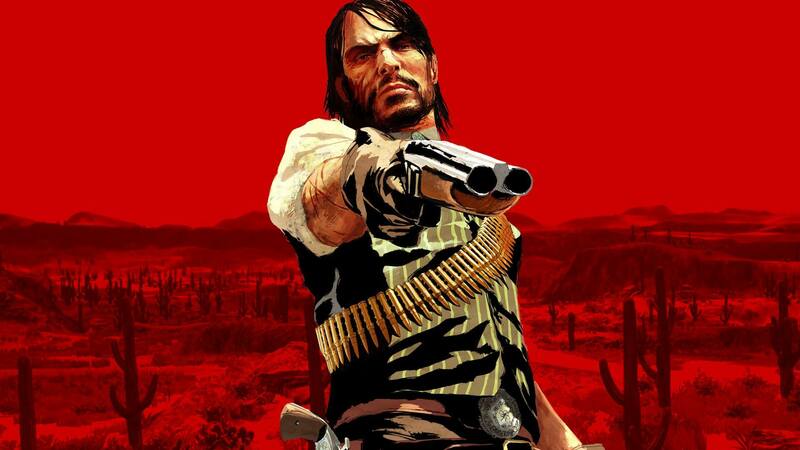 Critics weren’t the only one smitten with the title, as players themselves took to Metacritic and gave RDR some of the highest scores that have ever been earned. Who wouldn’t want to follow in the footsteps of this kind of success? While information about RDR 2 has been scarce, it appears that a major development milestone has been reached and, subsequently, leaked on a NeoGaf forum. Players may have finally learned just where we are going to be Wildin’ and Westin’. Looks like we’ll be roaming around a similar area in Red Dead Redemption 2. While the original post containing the map has now been taken down, it lived long enough to be immortalized on the web. Furthermore, TechRadar reports that their own sources have confirmed that this map is indeed the real deal. The original Red Dead Redemption dealt with the death of the Old West, and it looks like this sequel could, in fact, be a prequel – which makes sense, considering there would be few places to go with the story after the final events of the first title. 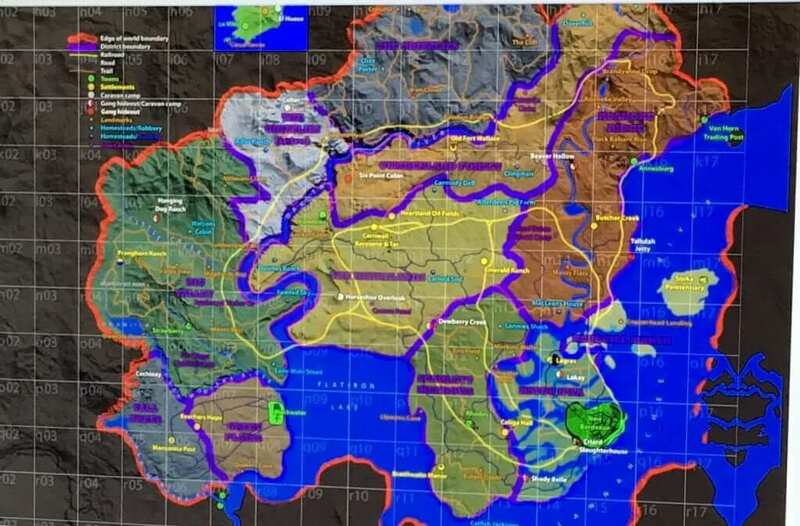 An older, more wild West could certainly be an interesting romp for the dedicated player, and it appears that islands have also been added: could the as-yet-unknown main character have learned to swim? This new revelation could also be the herald of Rockstar finally deciding to stop being quite so tight-lipped, though most industry experts were probably well aware of this games inevitable development. After all, Rockstar themselves described the Red Dead series as a permanent franchise, so this new RDR could well be just the tip of the iceberg for the continuation of the franchise. For more rumors and Nerd News, make sure to keep up with the latest development on The Nerd Stash!